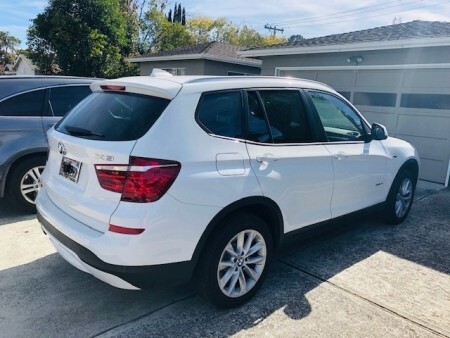 Driving a BMW lease becomes so much affordable when you assume a lease from another individual. It’s not fiction that assuming a BMW lease would cost you less; it’s a calculated and acknowledged notion now that those who want to afford driving luxury cars without paying an enormous price resort to take over a lease. Taking over someone’s BMW lease over leasing a new one has some clear benefits. You may end up paying no or marginal upfront payment which in case of a BMW vehicle won’t be petty. A more enjoyable feature of assuming an auto lease is the shorter tenure. You could assume a BMW lease with as less as a few months. For the original lessee, getting out of a car lease without termination means extra cost savings. Exiting a car lease usually requires making payments to the dealer. Whether you are a BMW lease buyer or seller, there’s a win-win in any case. 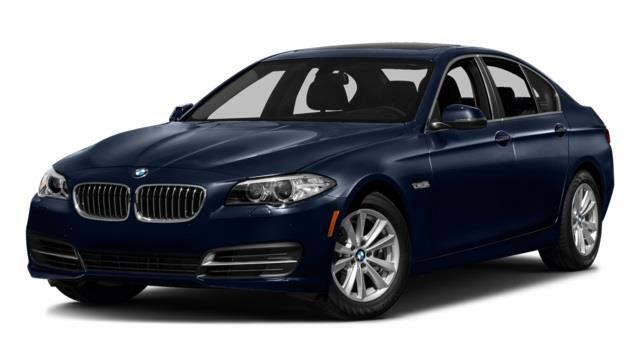 How to assume a BMW Lease? 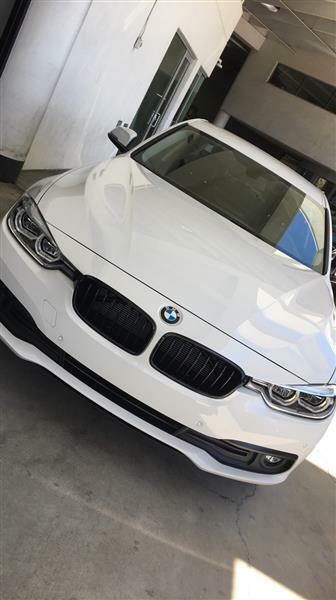 You can find a BMW car lease to take over in no time using Quitalease.com. Above you could see different BMW car leases available at the moment. You could also improve the results using our dozens of search filters. 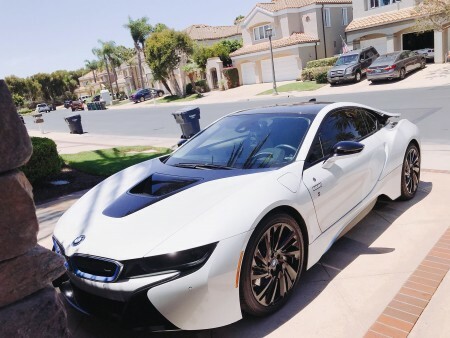 If you want to get out of a BMW lease, you can also build a listing on Quitalease.com.